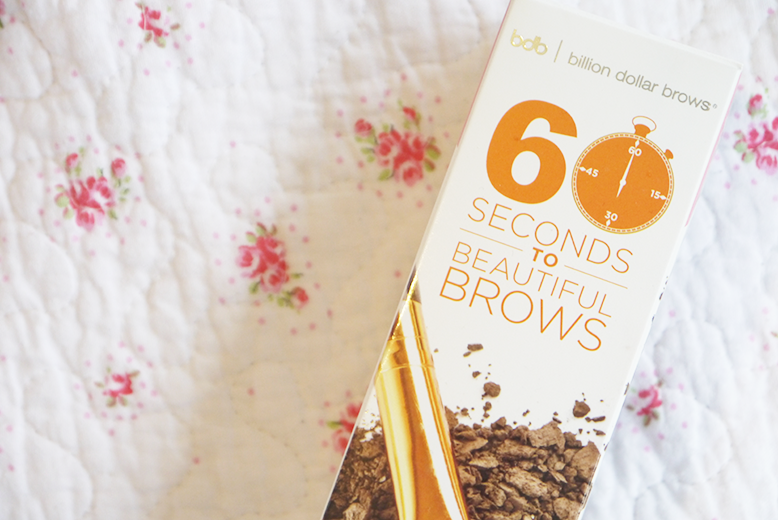 Sticking with the brows theme Billion Dollar Brows also sent me this 60 seconds to beautiful brows to kit which is a powder and brush set. 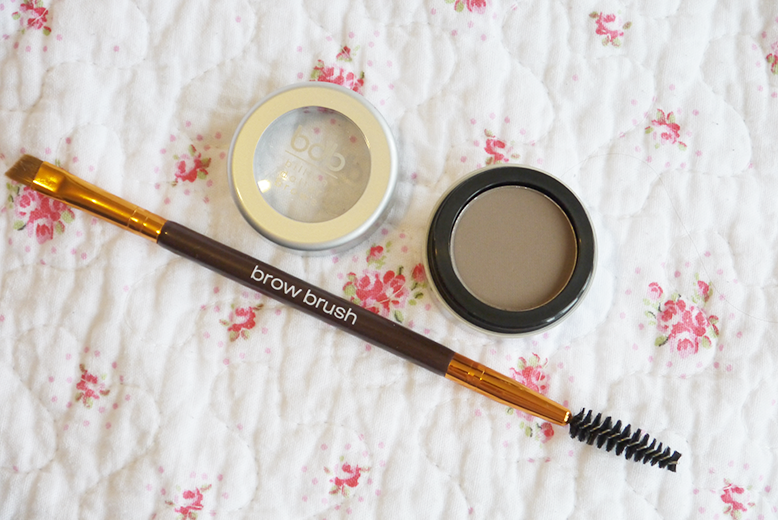 I really like the brush itself as it has a very small and thin brush head which makes it easy to create faux hairs, and fill in the brow to give a lovely shape without being an obvious powder job! It also has a spooly on the other end which is always a plus. The powder itself is very buttery and doesn't create fall out or a chalky look to the brows. I am leaning towards the brow pencil from the other kit over this however I do really like the look this creates too!